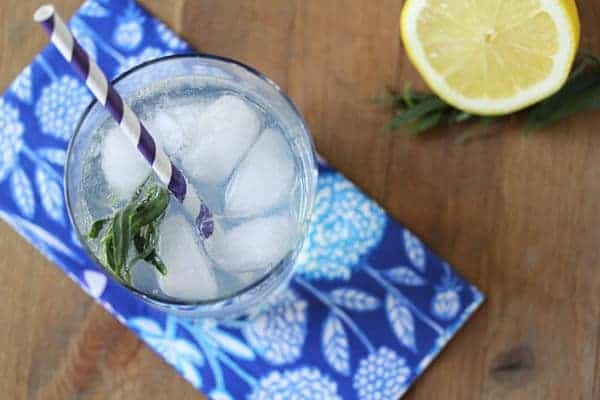 An alcohol-free drink with fresh tarragon and lemon. Doesn’t she know that we have crossed that magical threshold between August and September? The threshold that means that we have transitioned from lemony summery things to pumpkiny fall things? Well, I actually made these last week-end, when it was still officially August, but was sooo sloooow in posting them that it’s now feeling kind of late for this type of drink. Slow is the name of my game these days. Slow walking, slow working, slow driving (followed by road raging my fellow unsympathetic fast driving road companions). Unfortunately I also seem to be slow in the ‘thinking’ category. See here for baby brain example. 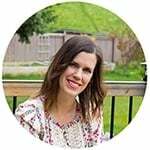 At 8 months pregnant, it is time to slow down! (Which, by the way is why my posting frequency has also slowed down). This drink was great to prepare because you can totally be lazy about it. You do need to prepare a simple syrup, which will take you all of 10 minutes to make. Then set it aside to cool until you want to make your drink. I’m not going to lie, I was a little dubious about pairing tarragon (which has a licoricey kind of flavor) with lemon, the flavors really complement each other, I promise you. And the best thing for me is that I kind of felt like I was having a happy hour cocktail. It has a sort of gin and tonic (or my preference vodka and soda) sort of taste about it, with the herbal tarragon twist. So make denial your friend, pretend that it’s still August and make yourself one of these babies. 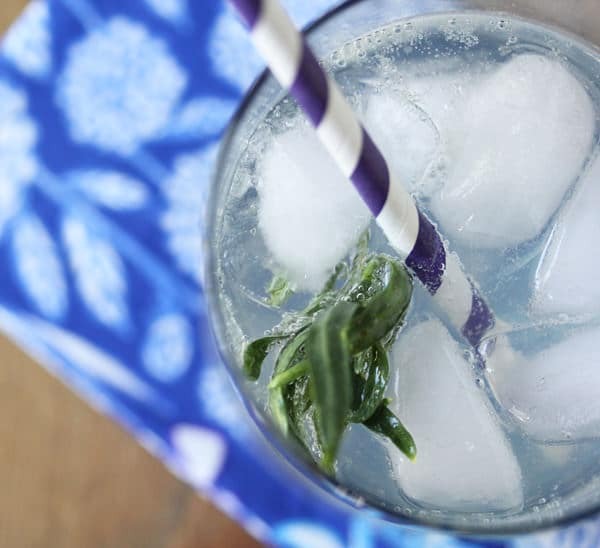 A simple, refreshing summery drink. Fresh tarragon and tart lemons give this virgin cocktail a delicious twist. 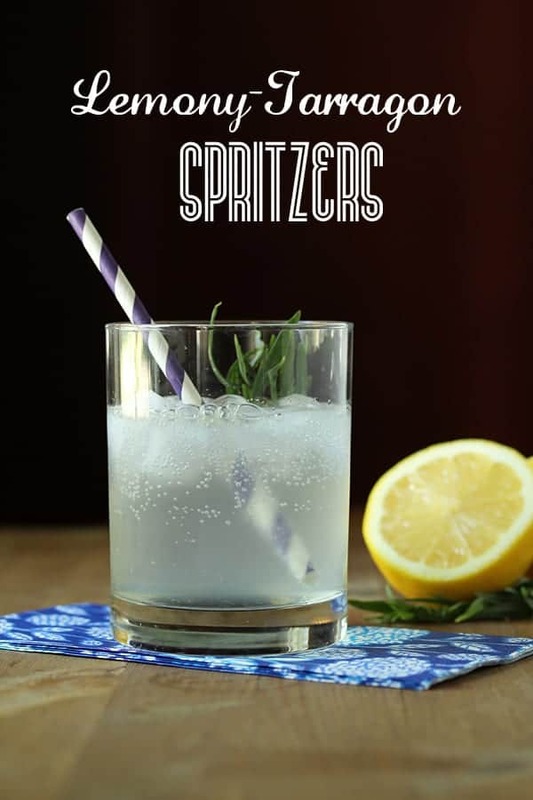 To prepare one spritzer, fill a glass with ice. 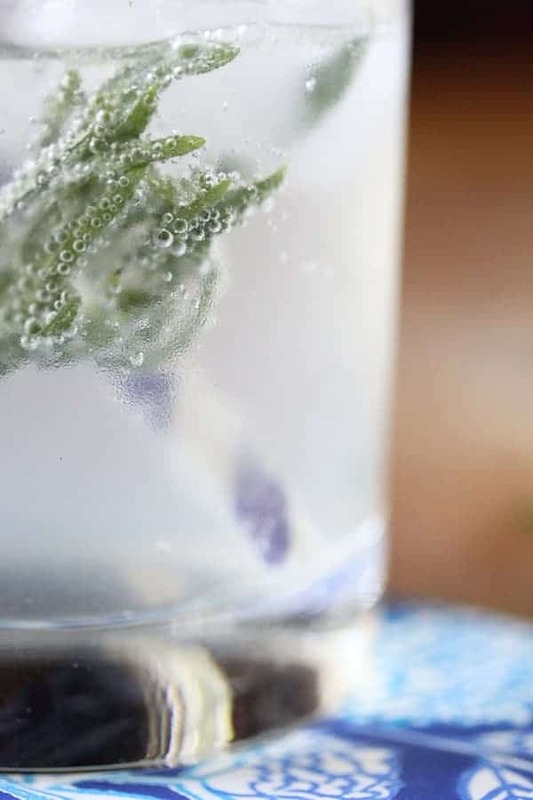 Add one shot (2 oz) of cooled tarragon simple syrup, juice of half a lemon, and top with soda water to taste. Garnish with a sprig of tarragon, if desired. My untested hypothesis is that gin would work fabulously in this cocktail.